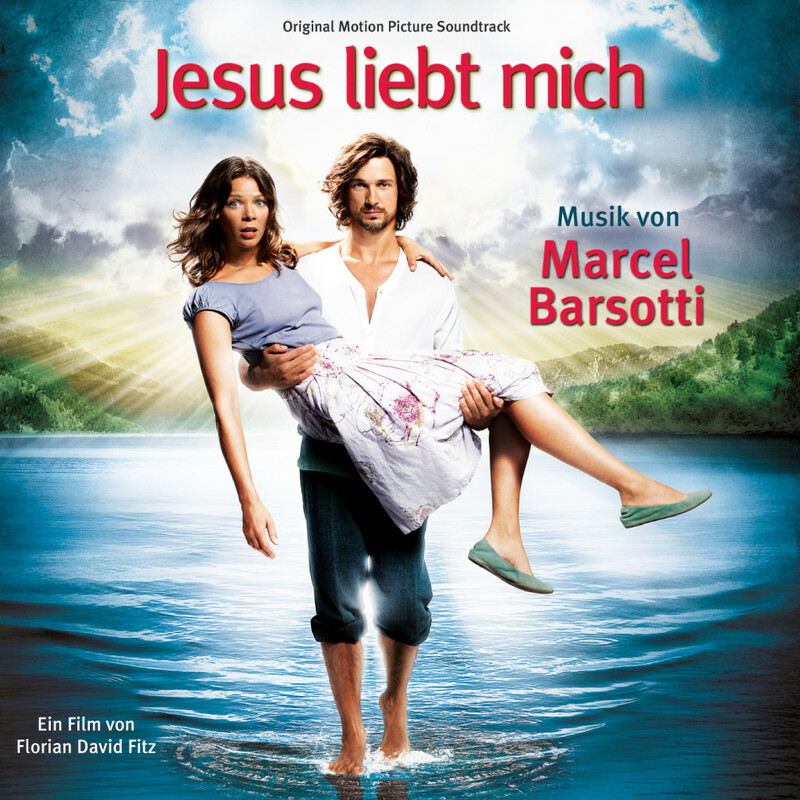 In contemplation of the of the upcoming apocalypse, Jesus returns to Earth to see if the people have become better than they were in his lifetime, and falls in love with Marie, who has just left her fiancée. Regions are unavailable for this movie. Click the "Watch on Netflix" button to find out if Jesus Loves Me is playing in your country.